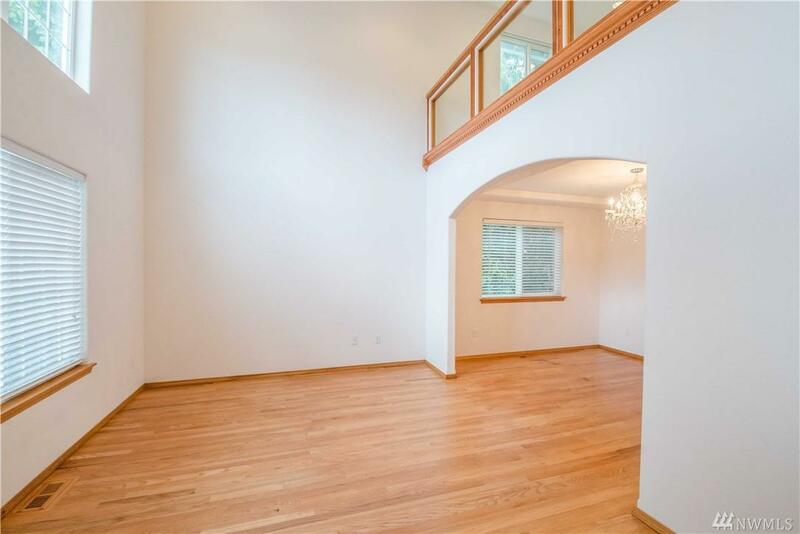 Beautiful Craftsman Home in Seatac! 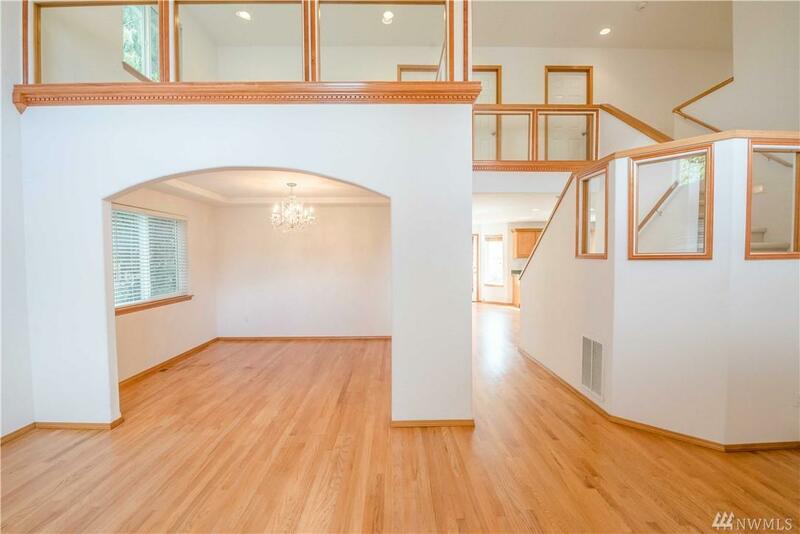 Over 3000sf of living space with stunning glass framed stair case, huge loft & gleaming hardwood floors. It has 5 spacious bedrooms & 3 full baths. 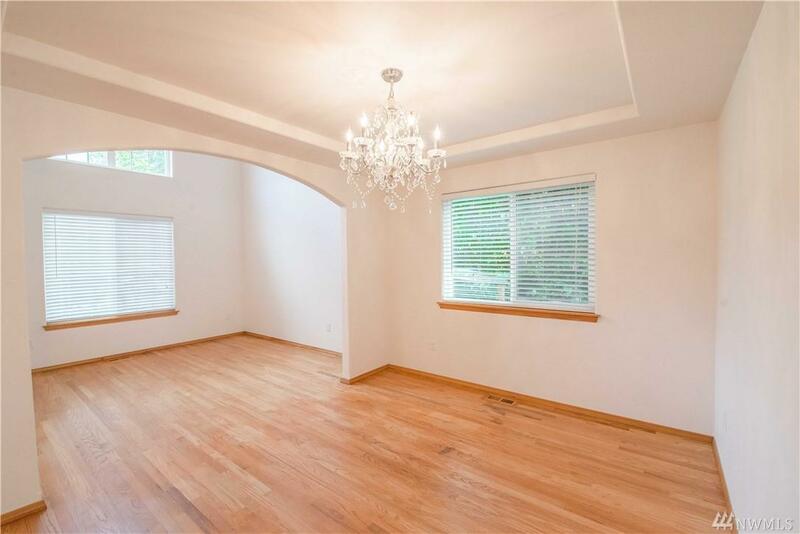 Enjoy high ceiling entry, formal living & dining rooms with crystal chandeliers. 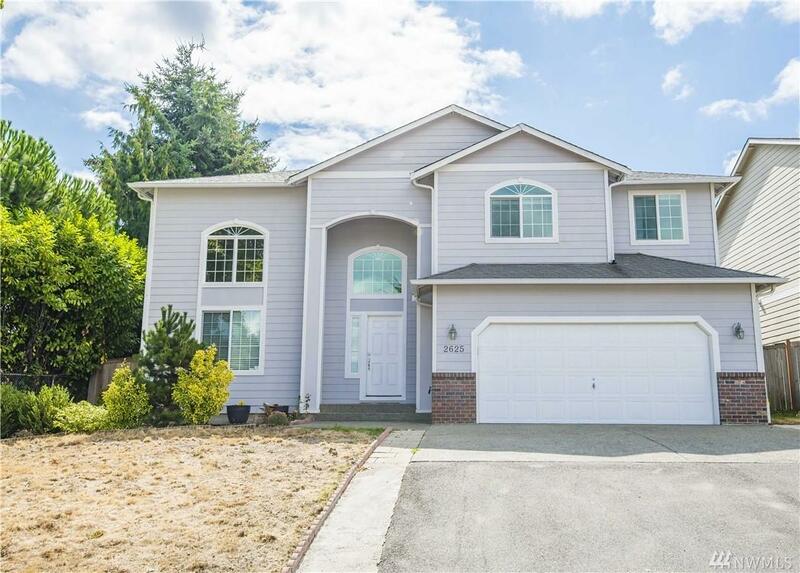 Gorgeous kitchen with SS quality appliances, granite countertops, main level bedroom & bath. Huge Master with jacuzzi tub, glass shower & walk-in closet. Plenty of front parking & fenced backyard. Close to Freeways, Schools & Shopping!